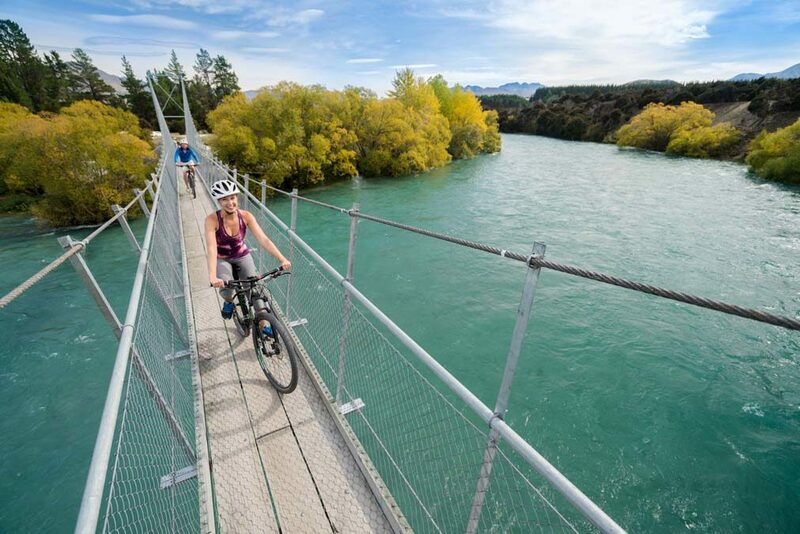 Our bike & shuttle options make it easy for you to explore Wanaka. Our guided e-bike tours are about more than just the ride. Our heli biking options offer truly unforgettable experiences for a range of abilities.